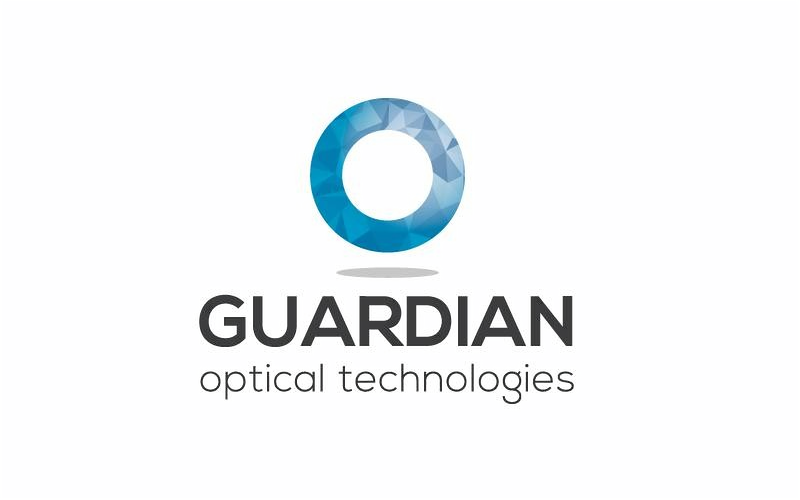 Guardian Optical Technologies, a Tel Aviv, Israel-based “passenger aware” car enabler, raised $2.6M in Series pre-B funding. Backers included Union Ventures, B&E Equities, and other private investors. The investment is part of a pre-B round that totals $5.6M. The company intends to use the funds to expand the Research & Development team to serve the companies’ expanding customer base as well as supporting customers’ projects. 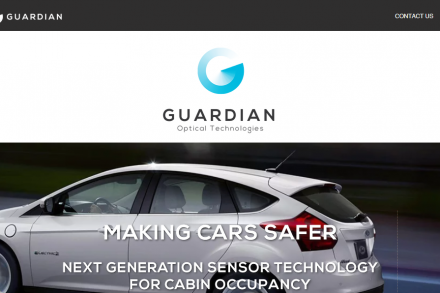 Led by Gil Dotan, CEO, Guardian Optical Technologies is dedicated to enabling “passenger aware” cars via a sensor that provides 2D, 3D, and motion analysis in the vehicle to protect drivers and passengers by constantly scanning and tracking the entire interior of the cabin. With one sensor monitoring the entire interior, it can detect the slightest movement and softest heartbeat in a vehicle, preventing dangerous human errors. Built with automotive hardware and software, the company’s sensor allows car manufacturers to build safer cars, by eliminating the need to install multiple sensors throughout the car. Patent-pending sensor technology provides real-time, comprehensive information on occupancy status based on three interconnected layers of information: video image recognition (2D), depth mapping (3D), and micro- to macro-motion detection.